I can clearly remember my first ever meeting. I was excited about being a part of it. It was an important meeting with a select group of key decision makers, business owners, major stakeholders, and me. My manager was ill that day so I was injected in to the meeting to represent the web team. I knew nothing about what we were to discuss, and certainly had no preparation time, so I was a seat filler. But still, it was a big meeting and a first for me, so I was enthusiastic even if I was little more than meeting meat. As a result, I had come to dread meetings. But over time I found some methods of making them more productive and easier to endure. 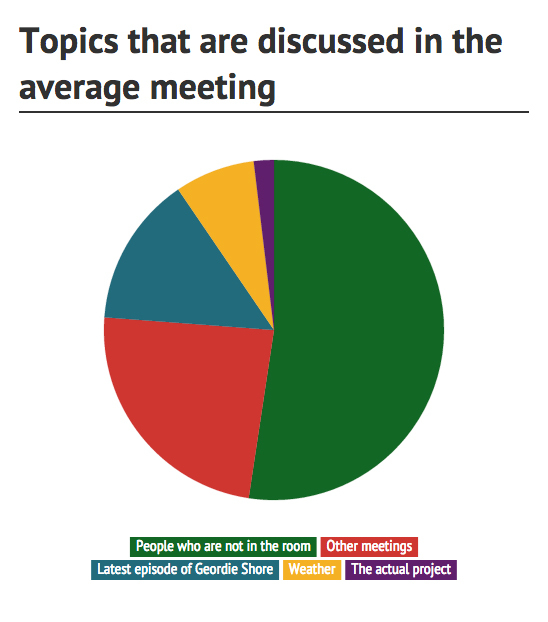 A timebox helps to minimise discussions about irrelevant topics that can often clog up an otherwise productive meetings, and helps make discussions about relevant topics more focussed. People know they have limited time, and need to make that time as valuable as possible. When I was first introduced to Scrum I was pleased to see that each meeting had a very clear agenda. 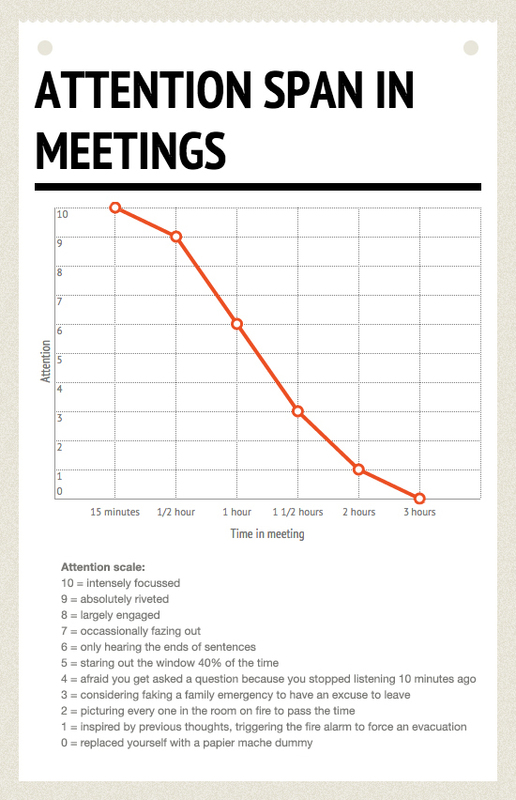 I was even more pleased to see that the four prescribed meetings were in place to help avoid other surprise meetings throughout the duration of a Sprint. I was nearly ecstatic when I saw that these meetings were all strictly timeboxed, and one of them was a mere 15 minutes long! Going in to a Scrum meeting you know what you need to achieve and the maximum amount of time you have to achieve it. I have seen situations where teams have not gone through everything they wanted to at a meeting and felt the desire to keep going past the timebox. It’s tempting to let this happen, but calling a close to the meeting regardless of whether the team has achieved what they intended or not means that the next time the meeting rolls around, they will be more mindful of the time they have at their disposal. 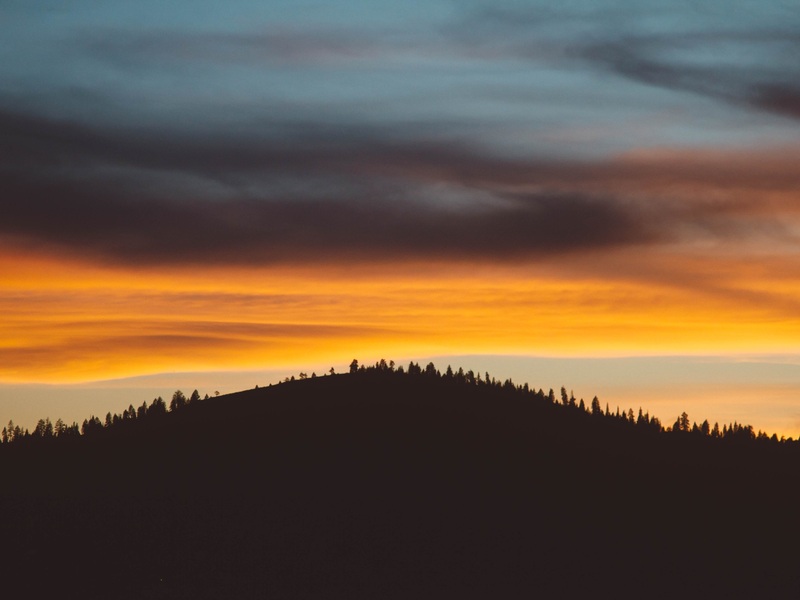 Daily Standups are a great example of timeboxing in action. I have seen people sit down and get comfortable at Standups, arrive late, talk in circles, get in to too much technical detail and talk about work that is not a part of a Sprint. All of this obviously leads to a Standup that stretches far beyond it’s 15 minute timebox, and it quickly becomes a meeting that people resent attending as they know it’s going to carry on for an undetermined length. But if you cut it off at the 15 minute mark regardless of what is happening, people will learn to be more concise and stick to what they need to discuss to ensure everyone knows what they need to do, what everyone else is doing, and the general state of the Sprint.